Rude Not To is a gentle botanical green. 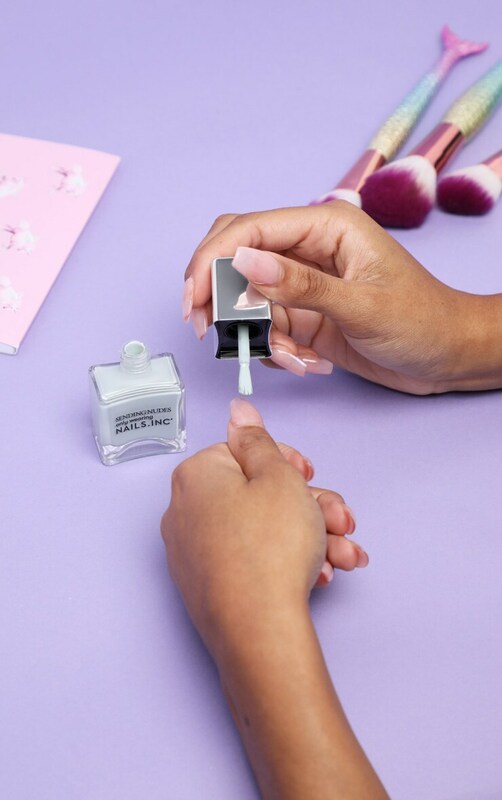 This semi matte polish has been formulated in the Nails inc long wear system and feature the signature wide hugging brush for flawless application. Keeping it effortlessly cool for everyday luxe looks.